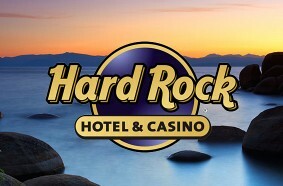 The Hard Rock Hotel & Casino Lake Tahoe is South Lake Tahoe’s newest and fully integrated gaming resort. 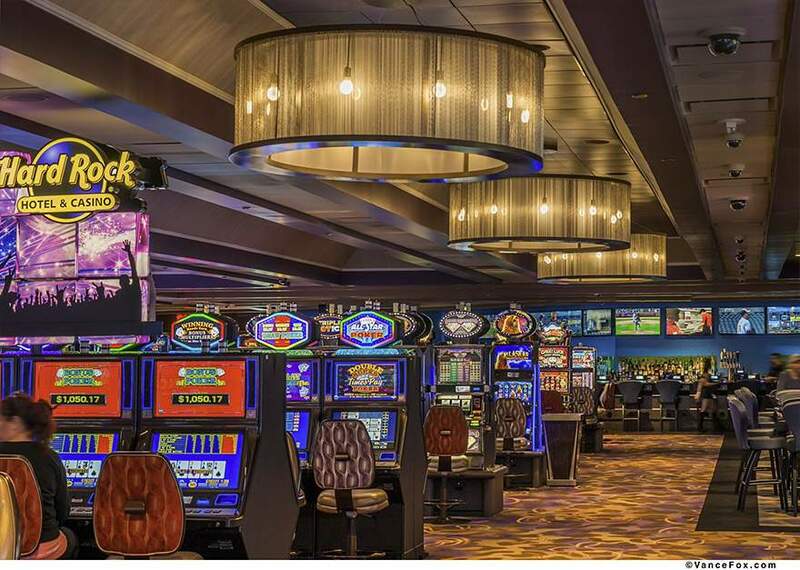 The hotel and casino features 539 rooms and suites, a 25,000 plus square foot casino offering over 500 slot machines and a variety of table games. 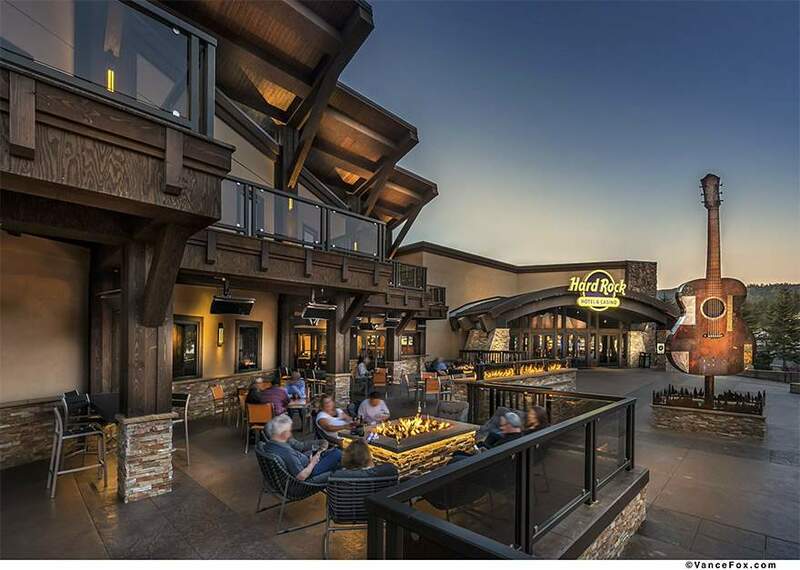 Take your pick from multiple restaurants and bars, a collection of rock ‘n’ roll memorabilia, their famous retail store, the largest outdoor pool in South Tahoe, and an assortment of great live entertainment both indoors and out. Famous bands perform at the 7,500 capacity outdoor amphitheater for the ultimate summer concert series. 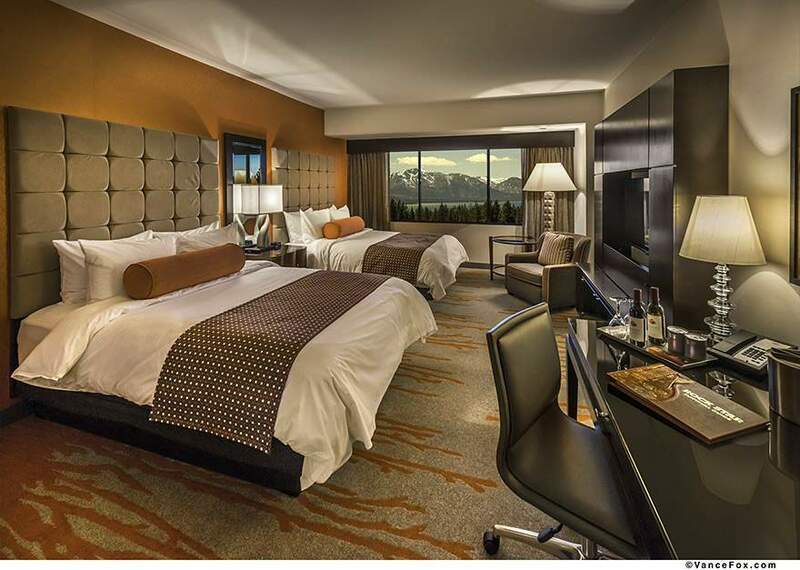 Center Bar – the place to see and be seen. 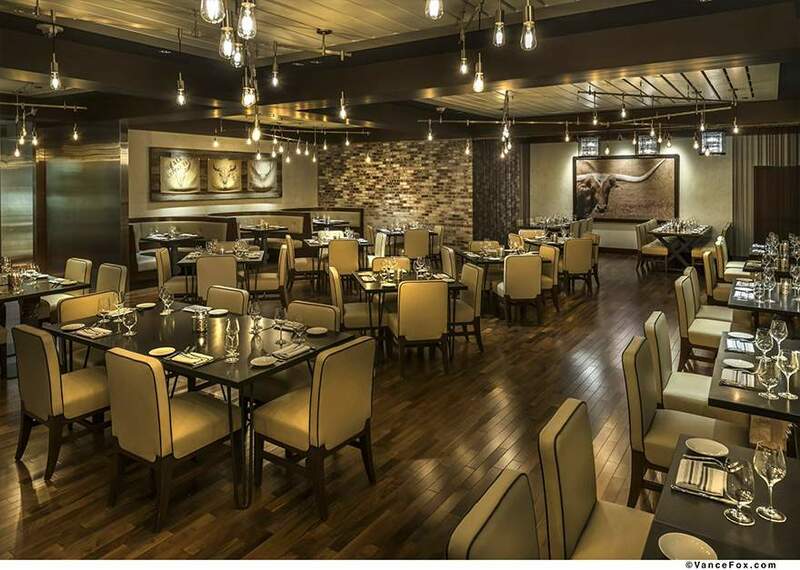 Park Prime – Modern steakhouse with stylish atmosphere, live music and premium dishes. Fuel – Serves up specialty coffee, smoothies, snacks, as well as ready-made sandwiches. Fire Break – A unique indoor-outdoor dining retreat serving breakfast, lunch, brunch and dinner. The Oyster Bar – Features fresh seasonal oysters on the half shell and fun oyster shooters. Vinyl is an intimate venue that showcasing singer/songwriters, tribute bands and local favorites. Come for mic nights, comedy shows and late night dancing and national touring acts. The ultimate pool party, featuring hot DJ’s and even hotter servers, bartenders and cabana attendants. For ages 21+ only. Offering VIP reservations, cabanas and daybeds.